Don't worry if you haven't found the perfect gift for Mom yet — we've got you covered. Mother's Day is only two days away, but don't start panicking if you forgot to get your mom a gift. CrateJoy is offering 30 percent off subscription boxes that would make the perfect Mother's Day present. Getting a box filled with goodies in the mail every month will not only remind Mom that she's special all year, but it will also look like you put way more effort into her gift than you actually did. With more than 30 different boxes to choose from, there's something every type of mom is sure to fall in love with. From tea subscriptions to book and beauty boxes, these baskets will make it seem like you didn't wait until the last minute to pick out something special. 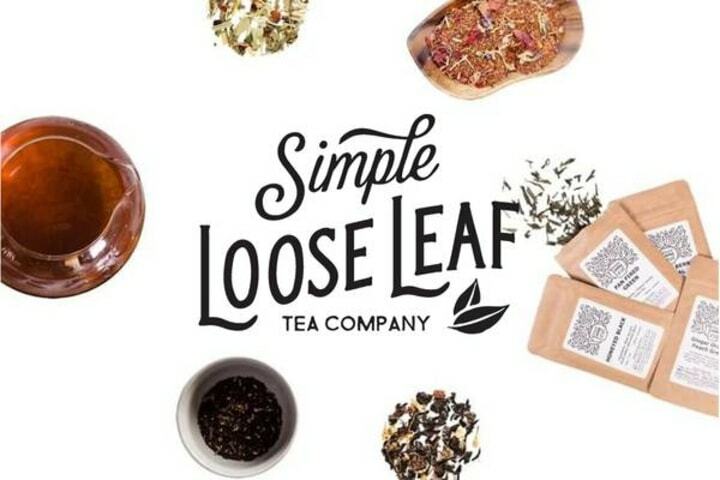 Perfect for tea addicts, this inexpensive treat comes with four different loose leaf teas per month. Choose between the "simple classic" box or the "simple decaf" box depending on what Mom would like more. Is Mom a big DIY fan? Look no further. This box contains a different home decor craft every month for her to enjoy. The best part? She gets to display all of her creations around the house. 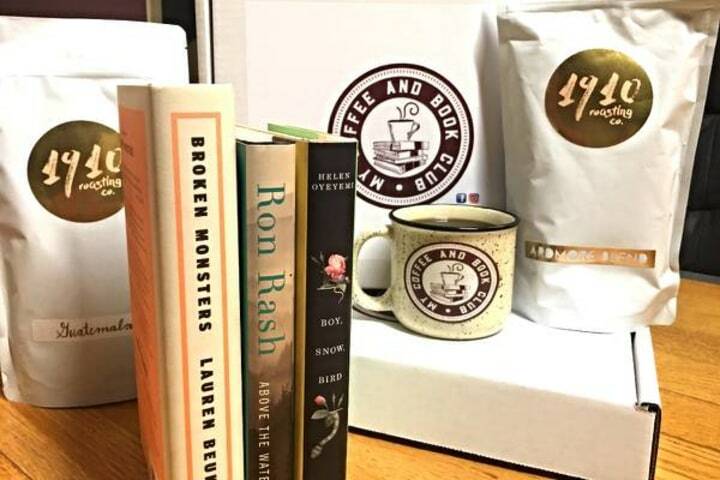 Each box comes with a 12-ounce bag of whole bean or ground coffee, two hardcover books in your choice of genre and an e-book. You can pick from acclaimed fiction, nonfiction, mystery, thriller, horror, romance, science fiction, fantasy or even a "surprise me" option. 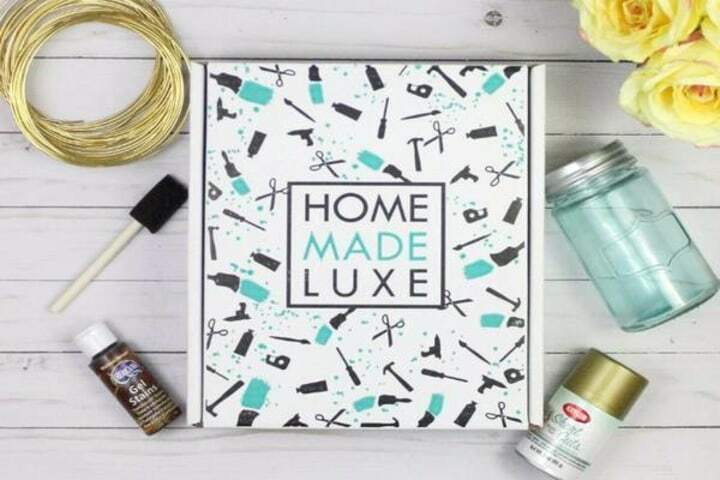 Spoil Mom rotten with this box filled with luxury handmade soaps and bath products sure to make her feel like she spent a day at the spa without leaving the house. 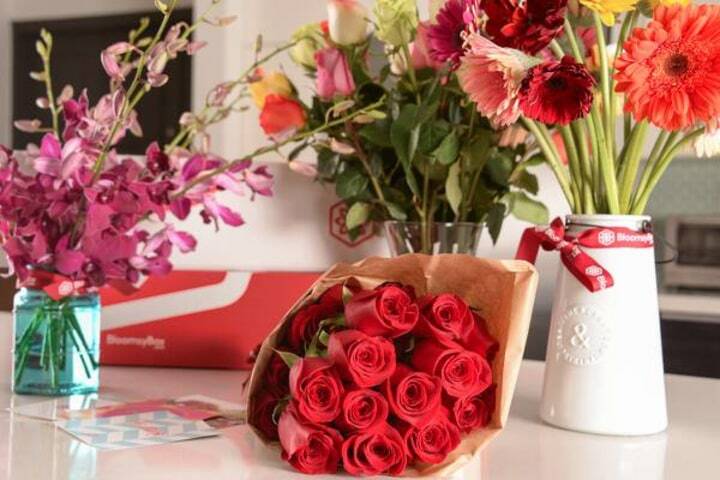 Brighten up Mom's day with a beautiful bouquet of fresh flowers delivered to her door monthly (or weekly). 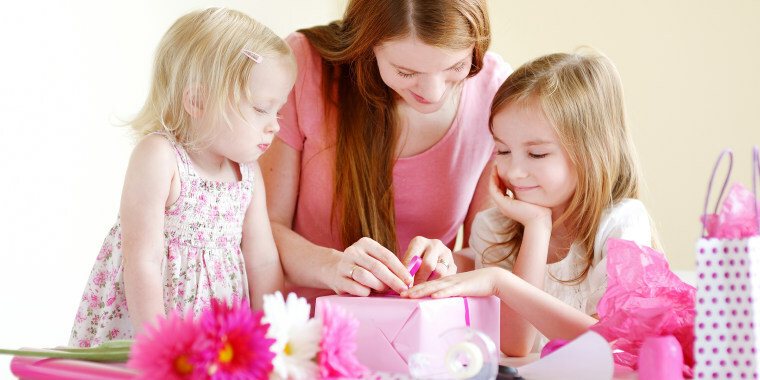 For TODAY's complete Mother's Day Guide, click here!